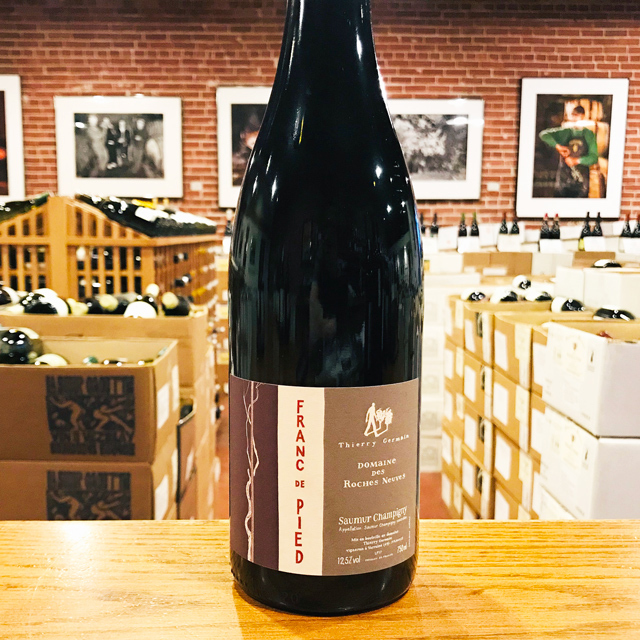 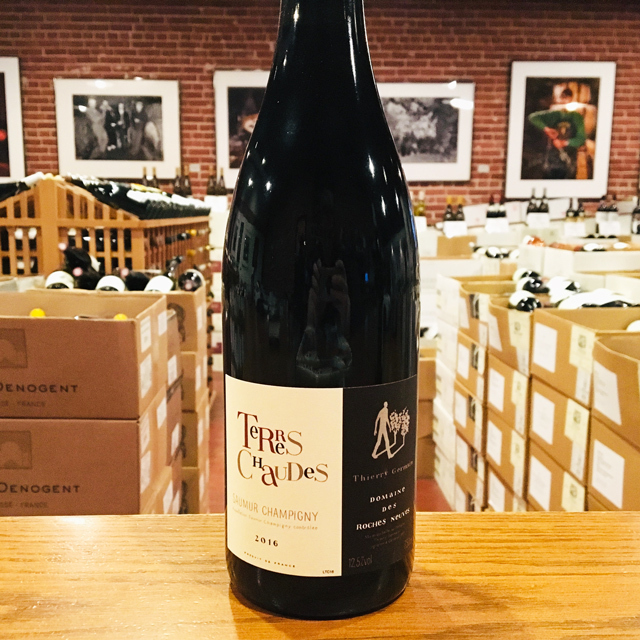 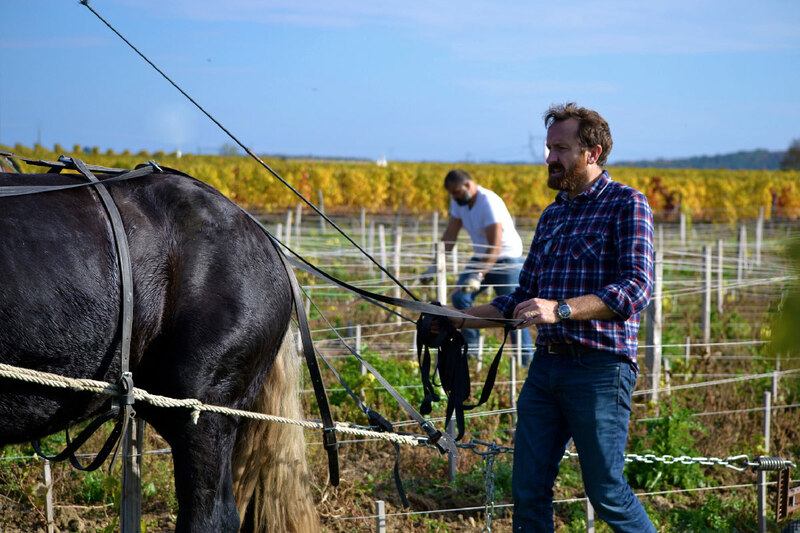 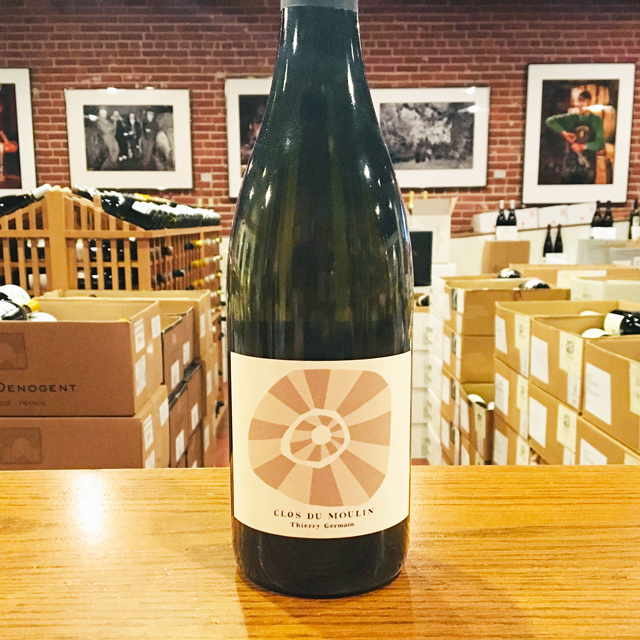 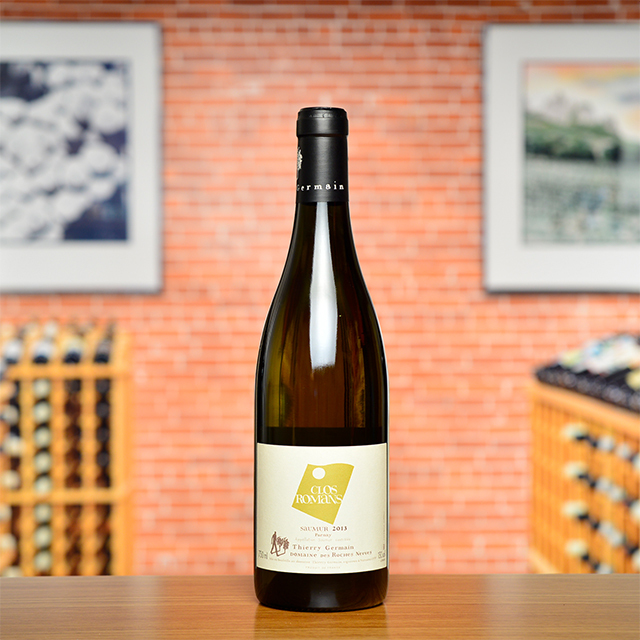 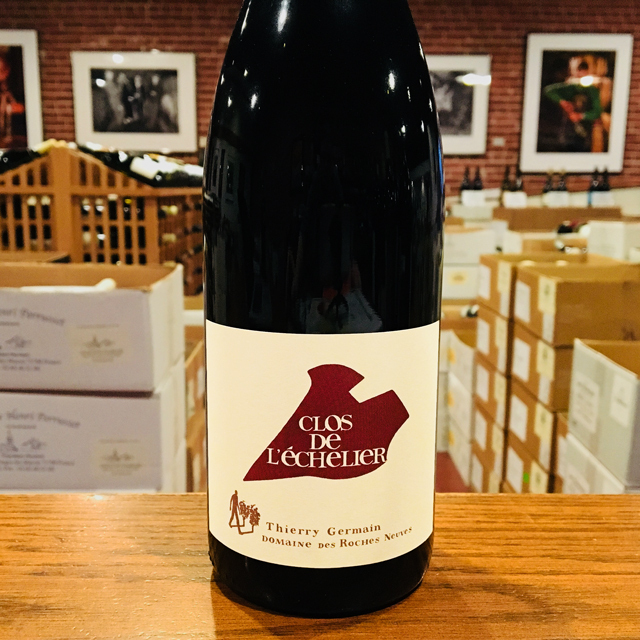 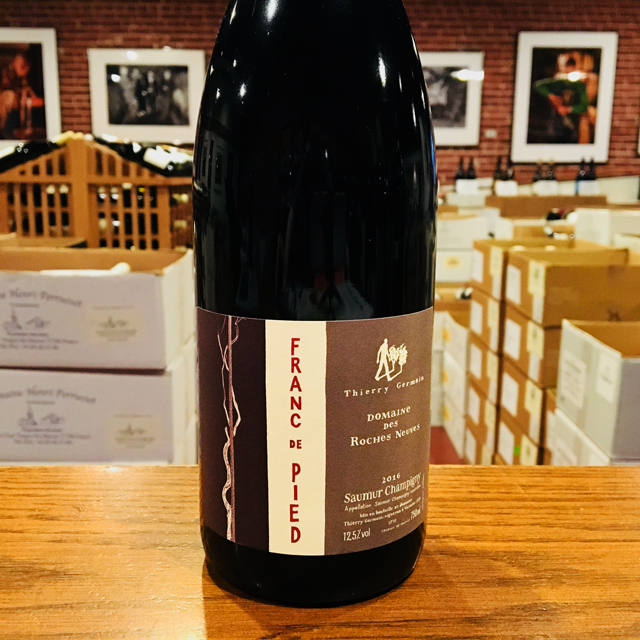 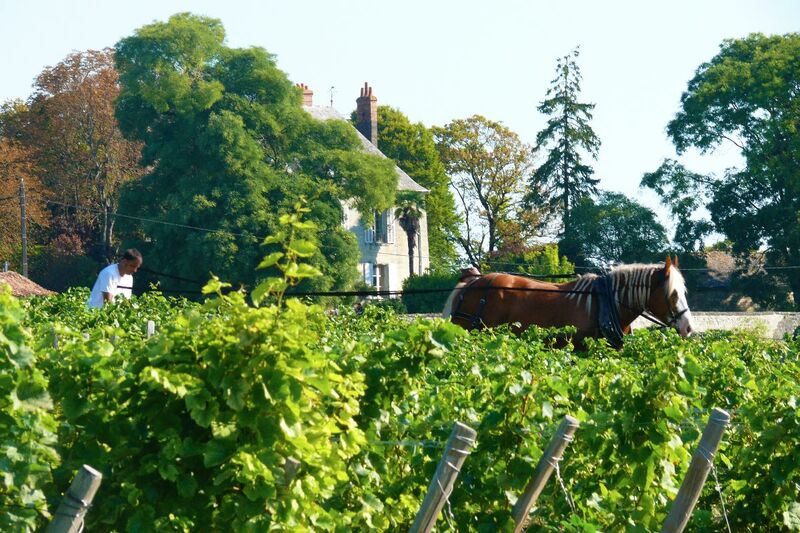 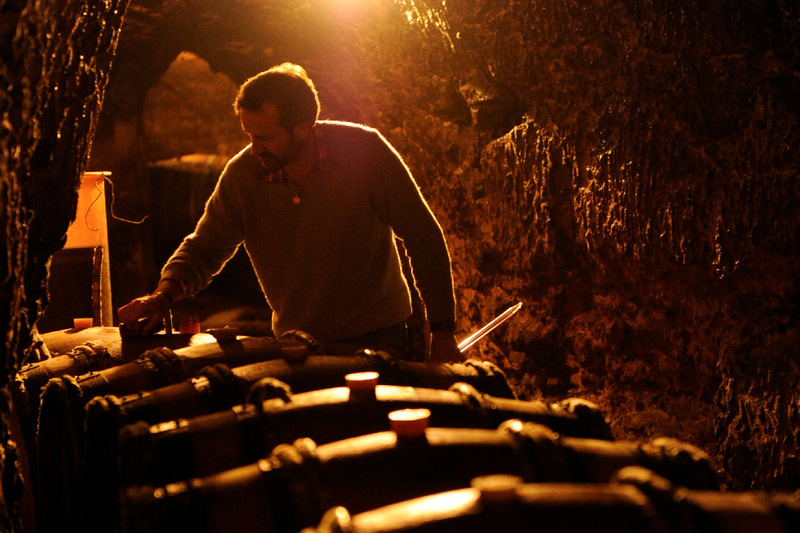 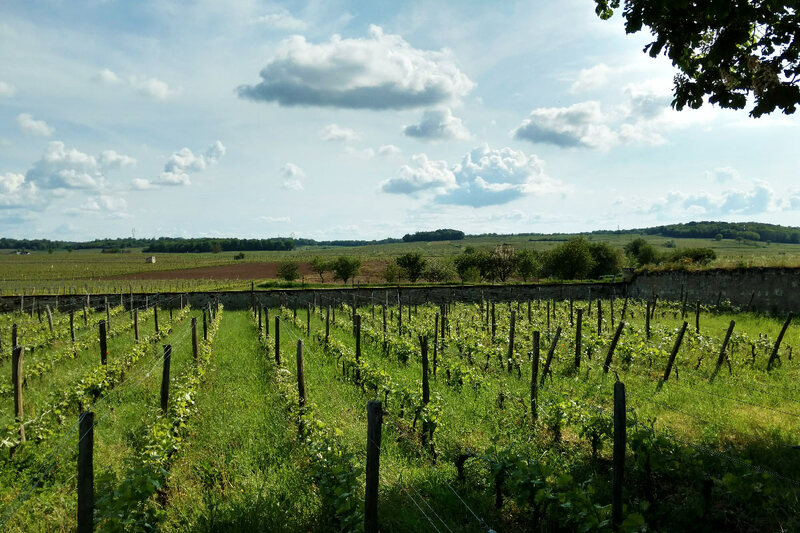 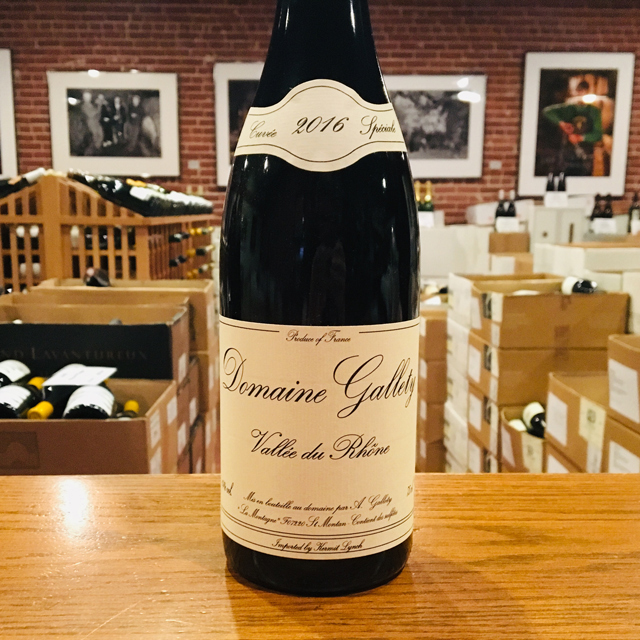 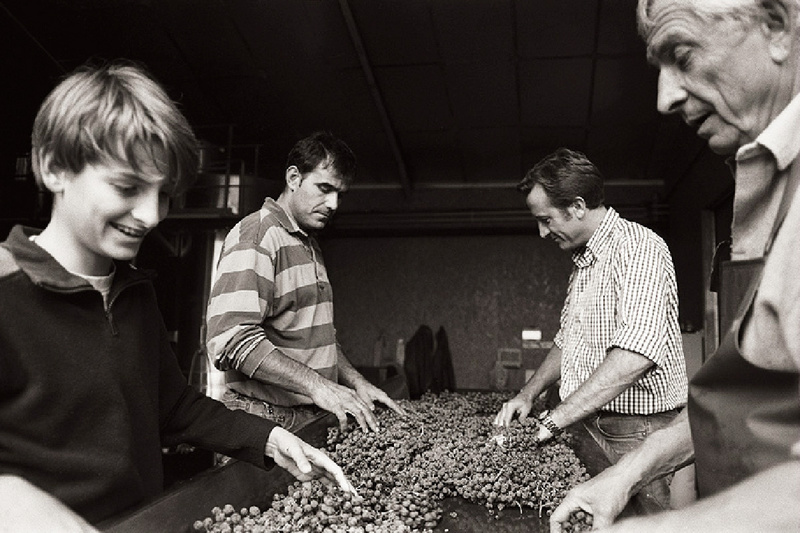 Fill out your info and we will notify you when the 2016 Saumur-Champigny “Terres Chaudes” Thierry Germain is back in stock or when a new vintage becomes available. 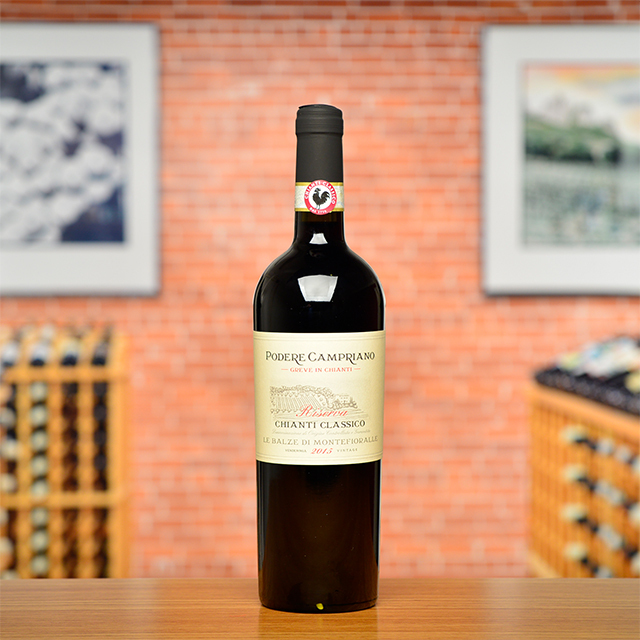 Predominantly from the lieu-dit of Les Poyeux, this great Cabernet Franc is full bodied and dense, loaded with spice. 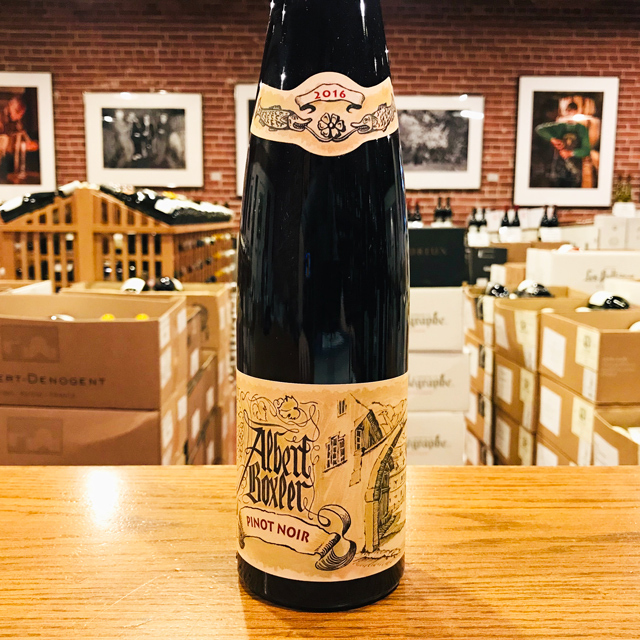 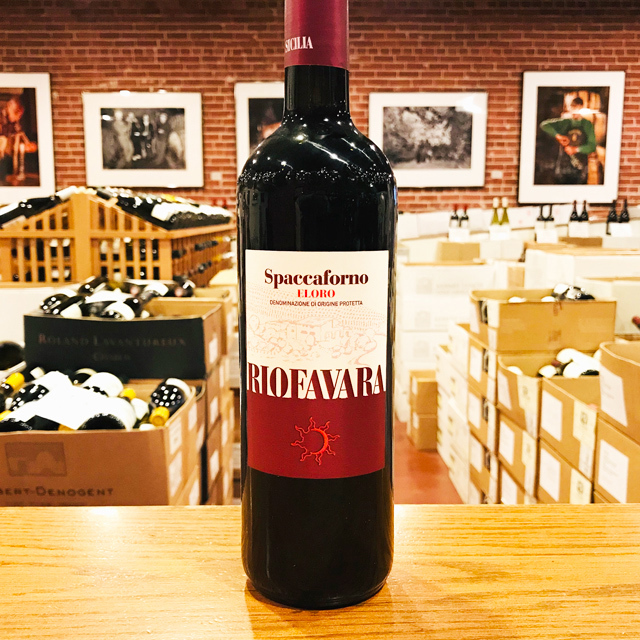 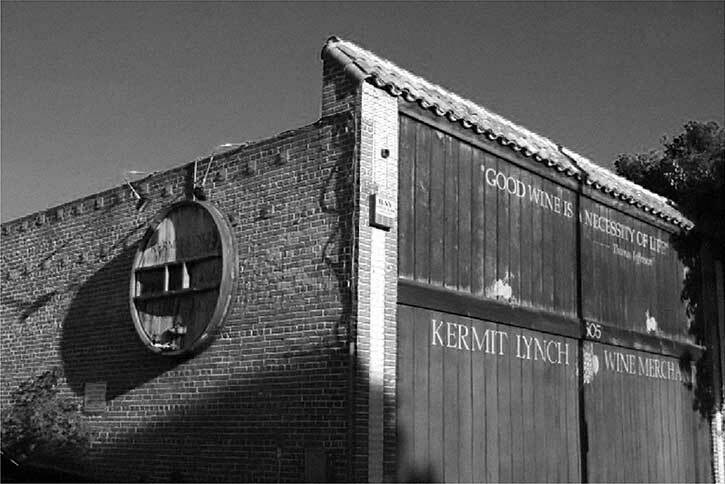 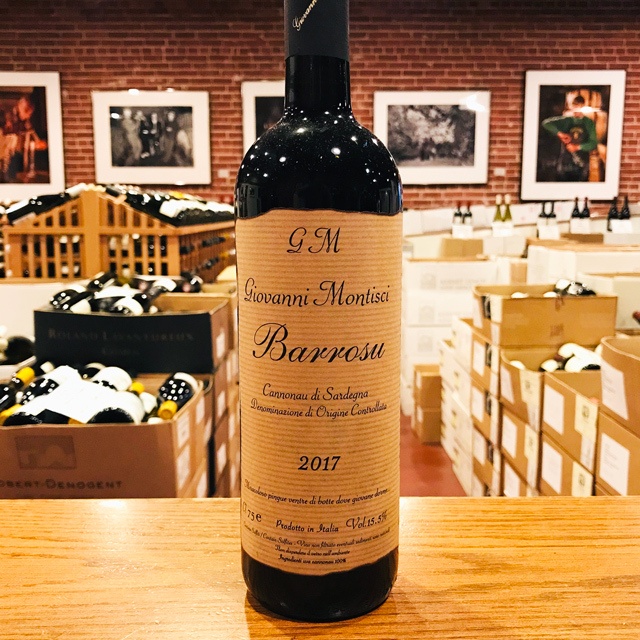 While delicious now, every red on these pages can easily be tucked away in a good cellar for many years of future drinking pleasure.